As McAllen's only professional events facility and conference center we are the premier choice for your next event. 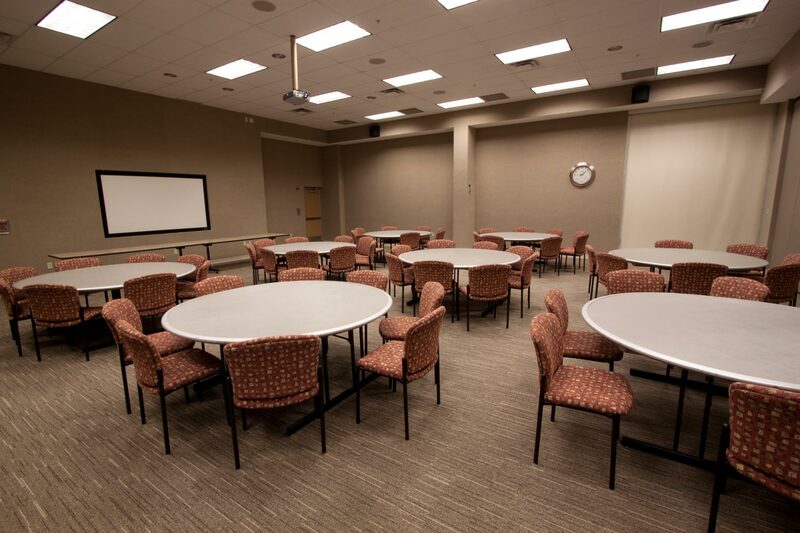 We are fully equipped to host your next business meeting, conference, seminars, trainings, and educational or special event. Let us help you make your next event a great success. You can choose from the entire 3200 sq. ft. facility or use one of our two breakout rooms. 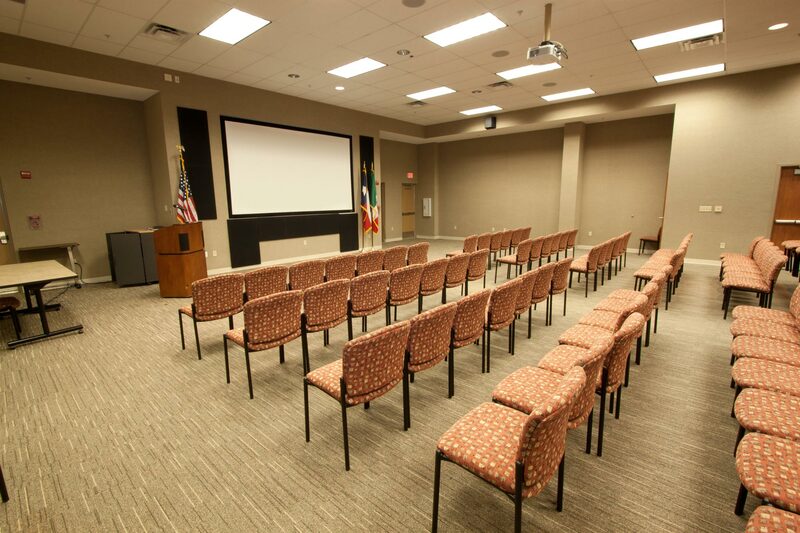 The McAllen Forum's built in divisible wall is able to create your ideal space. Would you like us to email a copy of the inquiry to the email above? Thank you for your interest in The McAllen Forum. Please wait while we package your form and send it off. This usually only takes a few seconds, but try not to refresh the browser or click elsewhere until it is finished. Thank you, we have received your information request. We will get back with you as soon as possible. We look forward to contacting you! If you have any questions or comments about our facility or would like additional information about hosting an event, please contact us. Copyright 2014 © The McAllen Forum. All Rights Reserved.